A new year! 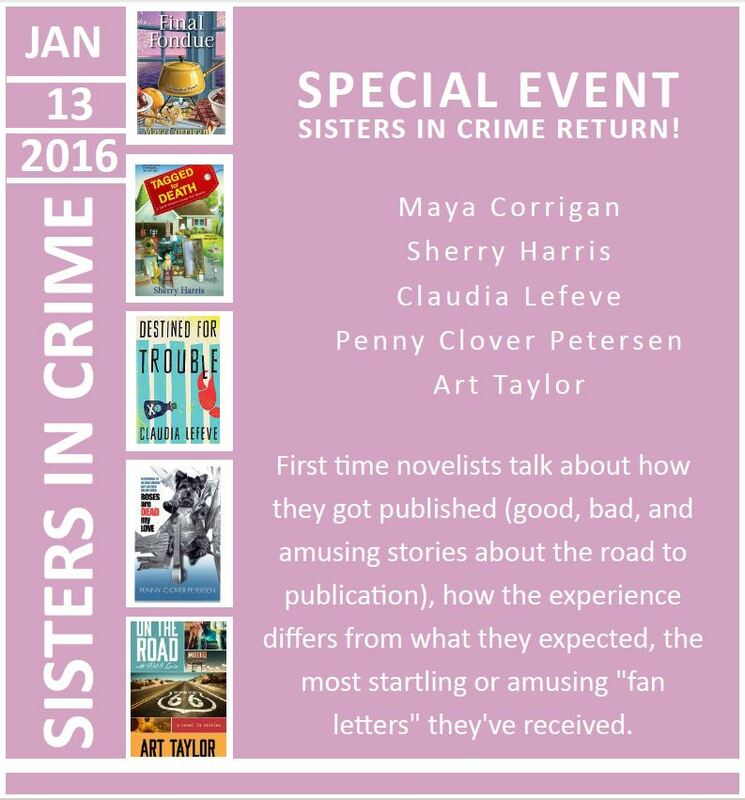 And a fresh new line-up of events to kick off 2016. 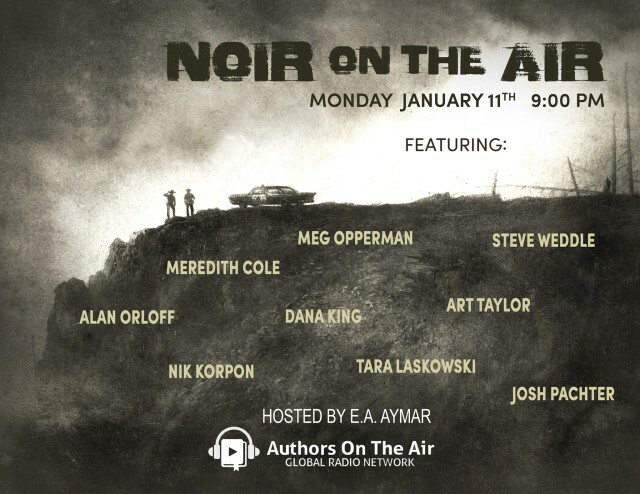 On Monday, January 11, I’ll join an array of writers based in and around the DC area for “Noir on the Air,” hosted by author E.A. Aymar and by Authors on the Air on the Global Radio Network. The event starts at 9 p.m. and featured short readings by Meredith Cole, Dana King, Nik Korpon, Tara Laskowski, Meg Opperman, Alan Orloff, Josh Pachter, and Steve Weddle, plus a q&a session with all the authors. To listen to the show, check out the link here and please feel free to RSVP (for a reminder!) on the Facebook event page here. 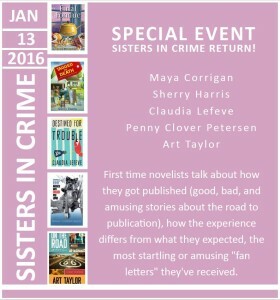 Two days later, on Wednesday, January 13, I’ll be live and in person at the Charles E. Beatley, Jr. Central Library in Alexandria, VA, as part of a Sisters in Crime panel with members of SinC’s Chesapeake Chapter, including with Maya Corrigan, Sherry Harris, Claudia LeFeve, and Penny Clover Peterson. 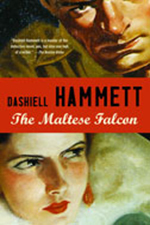 The library is located at 5005 Duke Street in Alexandria, and the program begins at 7 p.m.
And finally, I’m so pleased to have the opportunity to speak on Dashiell Hammett and The Maltese Falcon as part of the kick-off to the Wake County Public Libraries’ Big Read program. I’ll give a short talk on Sunday, January 31, at 2 p.m. at the Cameron Village Regional Library, 1930 Clark Avenue, in Raleigh, NC. The event also includes a reception with live music from Sidecar Social Club. A literary lecture with a cool band? How come we didn’t think about this before? Hoping friends and fans will turn up for some of these events! And for more events throughout the year, check out my events page here.